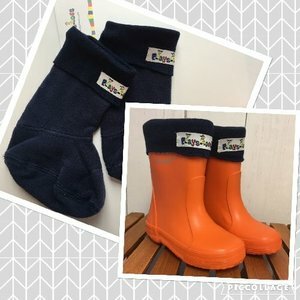 Boot socks for rain boots and clogs. 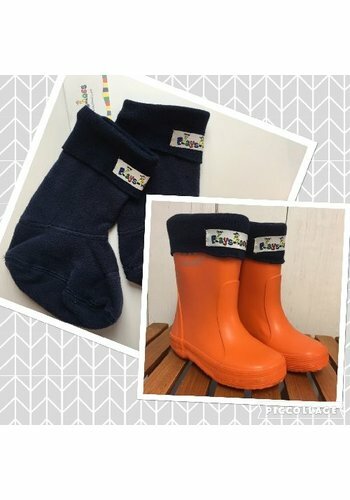 These socks keep your child's feet warm and comfortable, perfect for cold autumn and winter weather. Bama boot socks are ideal for rubber boots. 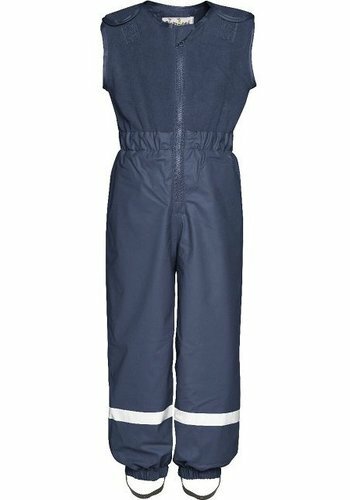 The combination of materials provides protection from moisture and cold. A soft intermediate layer also ensures a comfortable padding. 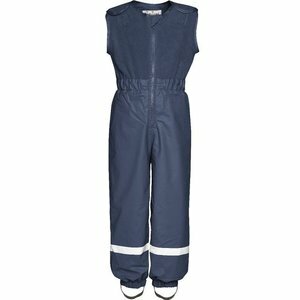 Bama Sokkets make wearing rubber boots comfortable and enjoyable. These socks are ideal for outdoor play in cold temperatures. Expensive snowshoes or moon boots are no longer necessary. From size 24 t / 31 soft orange. Depending on the size also available with polar bear print.